What does a sweet little girl with a longing to learn and a young cartoon turtle have in common? 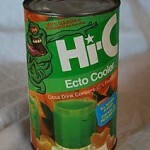 If you look to children’s books of the 80s, you’ll find your answer. Matilda and Franklin are just a couple characters to come out of these great kids books of the decade. Matilda was an extraordinary little girl who read everything she could get her hands on and always strived for more knowledge. The book was later made into a movie and both still capture the hearts of children today. 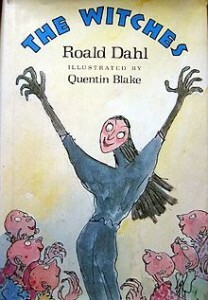 Roald Dahl wrote Matilda and it was first published in 1988 in London. 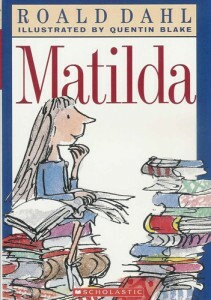 Matilda won the Children’s Book Award in 1999 and in 2012 was chosen number 30 among the all-time children’s novels according to School Library Journal. 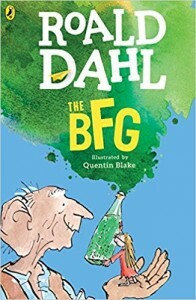 The BFG stands for big, friendly giant and was originally published in 1982. Another Roald Dahl book, this one was an extension of Danny, the Champion of the World. This book was transformed into an animated television adaptation in the late 80s and made into a movie in 2016. 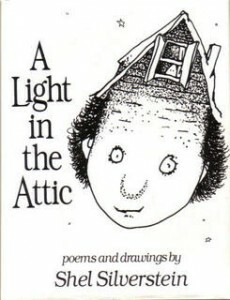 A Light in the Attic is a collection of poems by author Shel Silverstein. This book’s popularity led to criticism and banning due to themes parents didn’t approve of. Such themes included disobedience, the death of a child, and supernatural elements. The Witches is a fantastical horror novel by Roald Dahl. 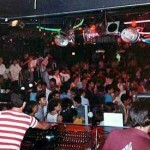 First published in 1983, the story takes place both in Norway and in the UK. About a boy and his Norwegian grandma, this tale recounts a world in which there are child-hating wicked witches. This cute book perfectly exemplifies the idea of getting something and wanting more. 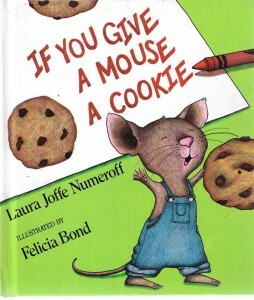 If You Give A Mouse A Cookie was published in 1985 and is only one of the books of the If You Give…series. First published in 1985, this Children’s book is full of beautifully illustrated pictures and a serene and relaxing storyline. 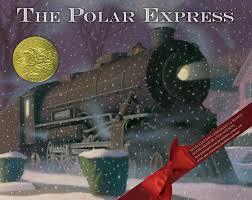 The Polar Express first appeared on the New York Times Bestseller list in 1986 and made the list four years in a row. The lower case letters of the alphabet climb up a coconut tree, in alphabetical order, causing the tree to bend and send all the letters falling back down to the ground. The uppercase letters come to help and save the day. Aww. 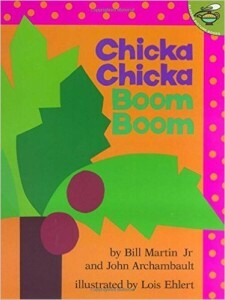 This is a fun book to read with its rhyming format and so good it inspired a sequel, Chicka Chicka 1, 2, 3. 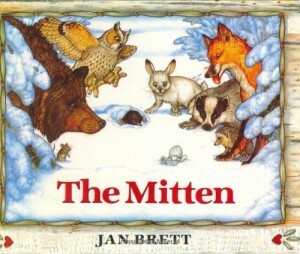 The Mitten is a story of a boy who unknowingly drops and loses his white mitten in the snow. Slowly animals begin to climb into and warm themselves within the confines of the mitten. This traditional Ukrainian tale was first published in 1981 and continues to delight audiences to this day. 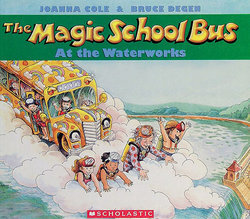 The Magic School Bus At The Waterworks is the first of the magic school bus series. Field trips were anything but conventional with quirky teacher Ms. Frizzle. 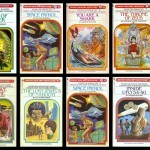 The books were so popular they were turned into a television series in the mid 1990s. This book is one of many in the Franklin series. 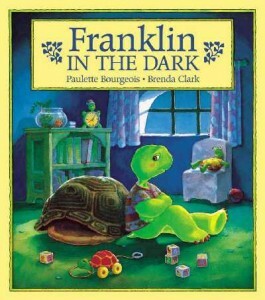 Franklin goes through things many kids do such as being afraid of the dark, learning to ride a bike, and being messy too. 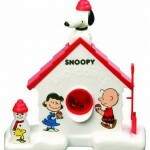 Six-year-old Franklin got his shot at stardom too when the show was turned into an animated series in the mid 1990s. If You Give a Mouse a Cookie is a fun, relatable book no matter the decade and The Polar Express will always shine through as a Christmas book you have to read at least once. What are your favorites? What do your children read today that you did when you were young? 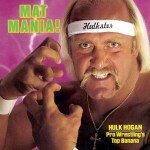 The 80s may have only lasted a decade but these books will never go out of style.